It's safer to live life by a set of simple rules. We can be in control, and we feel good about our own position and progress. But, is this the right way to be? What does God want us to live? Things get radically different when we truly follow Him. 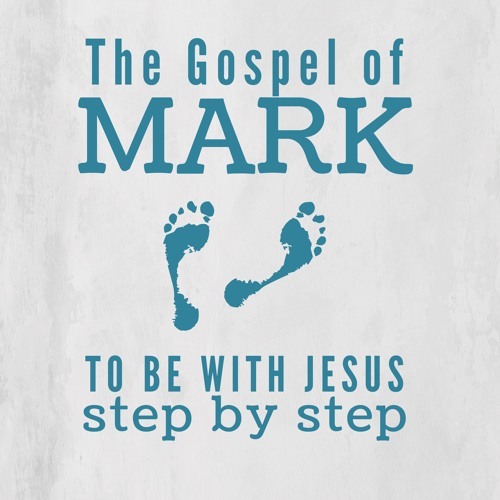 Part 5 of our study in the Gospel of Mark. Chapter 3: Take time to be a 'new disciple'.